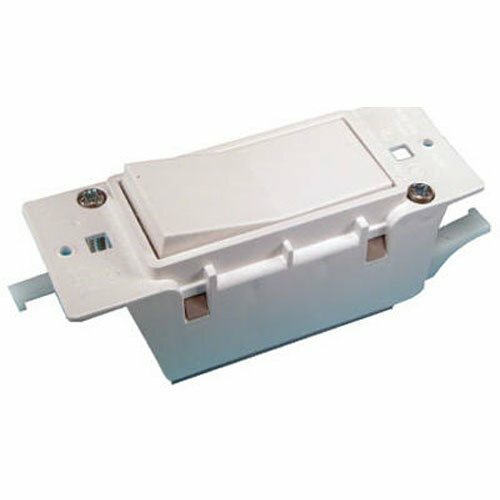 1-9/16" x 4-1/4", White, Single, Electrical Switch, For Mobile Homes, Carded. Easy to use. This product is highly durable. This product is manufactured in China. If you have any questions about this product by UNITED STATES HDW, contact us by completing and submitting the form below. If you are looking for a specif part number, please include it with your message.